Pool Services Fort Lauderdale - What to do with your pool if there is a hurricane - pool service fort lauderdale -pool service pompano beach - - Fort Lauderdale Pool Service – Fall in Love with your pool again! Hurricane season is here and with tropical storms and systems looming, we have to be cautious. Have you given any though at to what may happen if a hurricane hits us? With all of the preparations needed throughout your home and family, Aqua Buddy can help you with your pool. – One or two days before hurricane the pool is closed. -Water level is lowered by 6 inches -1 foot to compensate for heavy rain fall. -Chlorine level is increased to assure proper pool sanitization in case there is an increase of foreign debris in the pool. -Power to pool equipment is turned off to prevent lightning damage. -If motor is not covered or is exposed it is either removed or covered with a water proof bag to prevent flood damage. – Removal of all pool furniture (chairs, tables, etc) is recommended. – Pool water is brought back up to normal level, or if heavy rainfall has occurred, water level is lowered to normal level. – Pool chemicals are double checked and corrected. – Power to pool equipment is restored. – Pool motor is reinstalled or uncovered. – Filtration is increased to 24 hours per day until water clarity is brought back to normal. – TDS (Total Dissolved Solids) level is checked and corrected if needed. 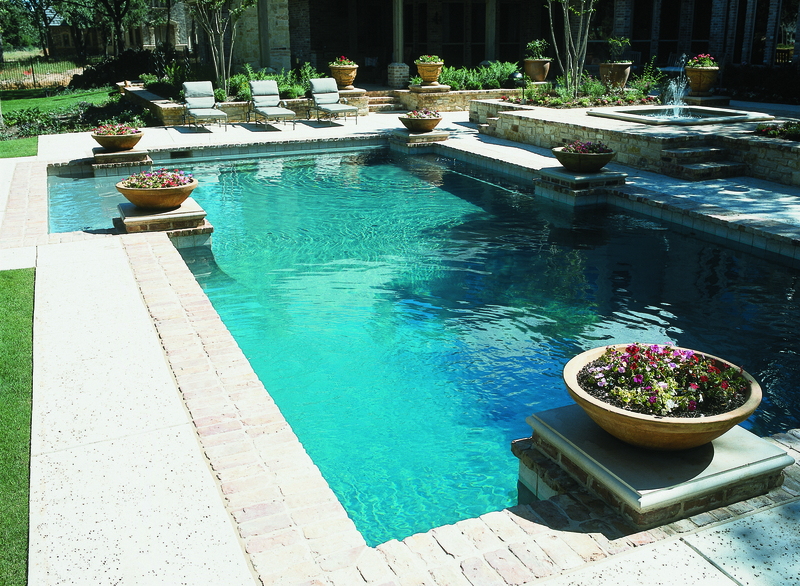 – Pool finish (steps, ladders, diamond brite, etc) is inspected and any repairs needed are reported. – All debris is removed from bottom of pool. – Pool is reopened for swimming.